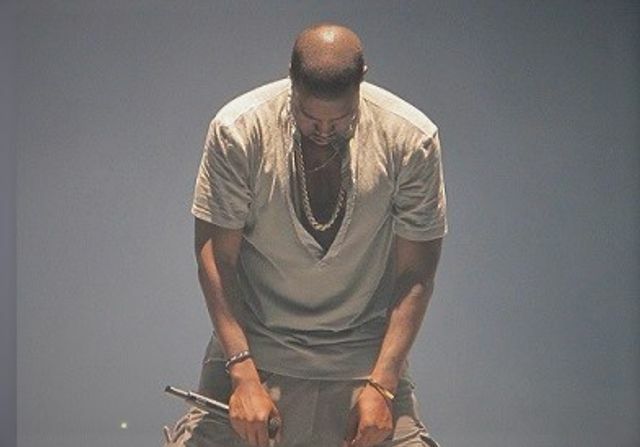 Kanye West and his company, Very Good Touring, filed a claim under their Lloyd's policies for concerts cancelled due to Kanye's mental breakdown. The Underwriters denied the claim. Kanye is suing the Underwriters and now they're countersuing. As an outsider looking in, my guess is that Kanye did not read his insurance policy and he is not sharing information with the Underwriters that would allow them to pay the claim. The basic premise of insurance is the loss of one covered by the premiums of many. The Underwriters fiercely, and rightfully, protect the premiums of many by ensuring every claim is substantiated. It sounds like this substantiation has not happened yet in this situation. Looks like People Magazine is the source for updates on this unfolding story. The insurers who filed the suit chose not to reveal what they found during their investigation “in order to protect the privacy of Mr. West from public disclosure of details of his private life.” However, they are seeking declaratory relief that they “have no duty to indemnify” West’s company, Very Good Touring.